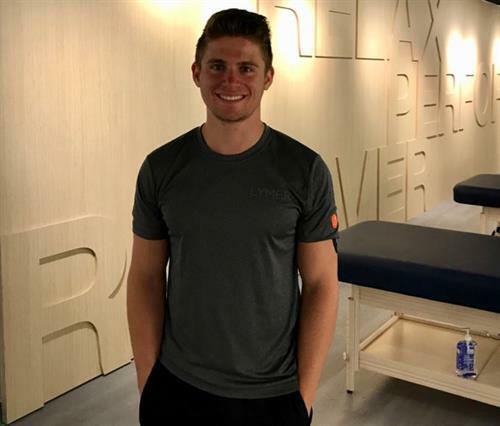 LYMBR™ is a wellness company provided Personalized Stretching and mindfulness solutions, tailored specifically to our clients'? goals and needs. 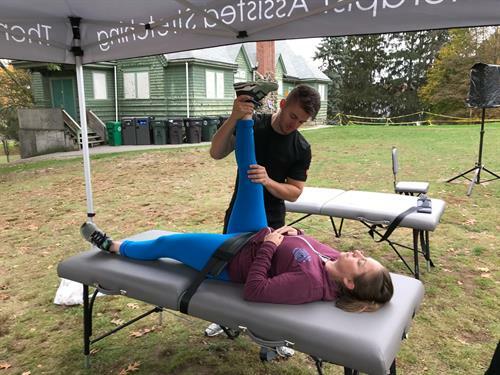 Stretch Therapists work one-on-one to help enhance athletic performance, recover quicker from injury or over-use, and promote relaxation. Clients range in all ages and levels of athleticism and ability. 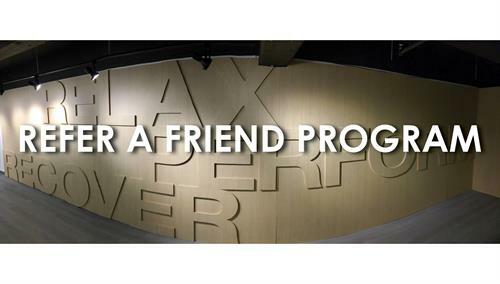 Businesses can utilize our LYMBR in the Workplace Program to introduce an element of health and wellness to your business, or supplement a program you already have in place. 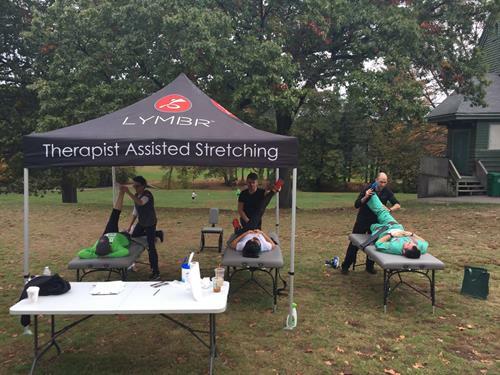 We bring our Stretch Therapists to you, providing stretching on-site. 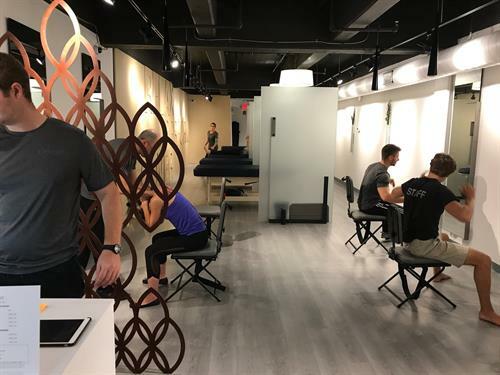 As the leader in the supplemental fitness and recovery category, the brand defines itself with world class client service. 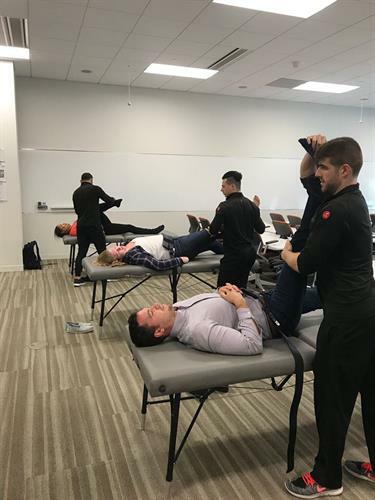 Evolving from the world renowned Active Isolated Stretching, the LYMBR™ technique allows for our team to customize an individual solution to address each of our clients'? needs. 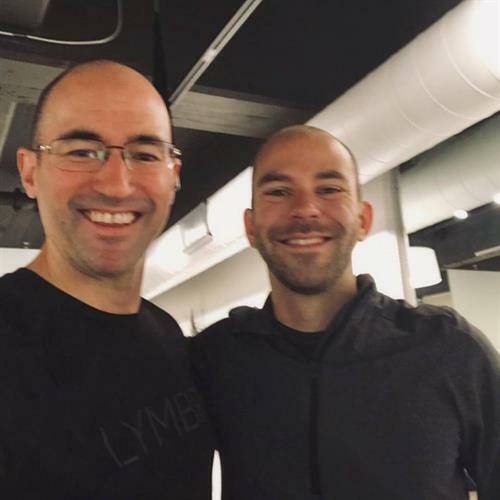 While a Therapist is training in the LYMBR™ Academy, they must complete over 100 hours of course and practical study with the LYMBR™ Academy specialists to qualify to take our exam to assist our clients'? needs. 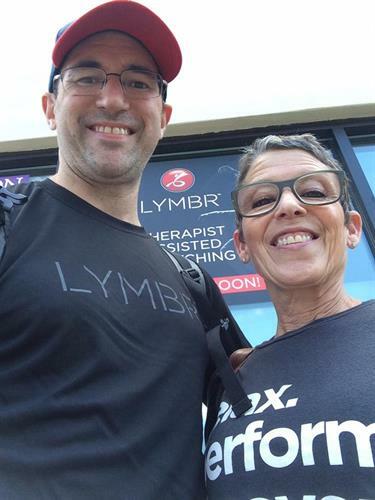 To be considered for LYMBR™ Academy, a Therapist must have prior experience as a personal trainer, bodywork professional, Kinesiology or Exercise Science graduate to enter the program. 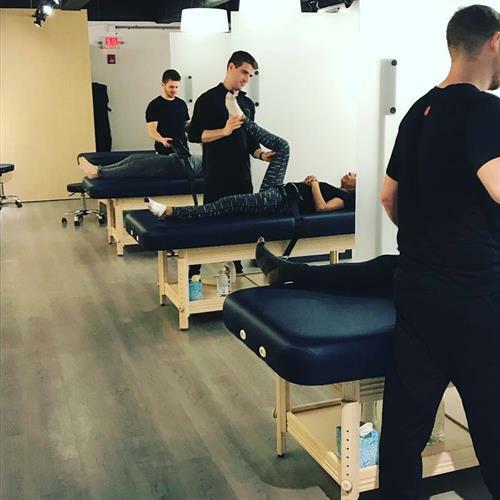 Our certified Therapists are available in our studios, at your events, or as a part of your corporate health and wellness offering. 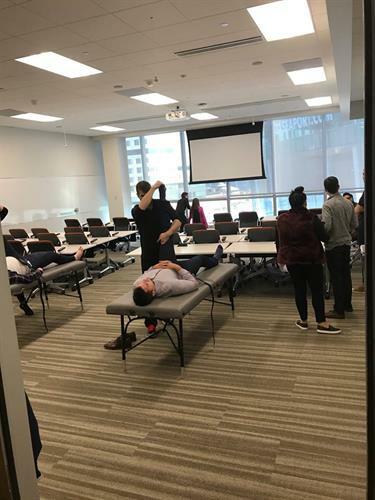 We also offer a complimentary stretching for teams raising funds for charitable organizations.